Ranveer Singh starrer 1983 was initially slated for a 5 April 2019 release. Now the makers have postponed it to 30 August. 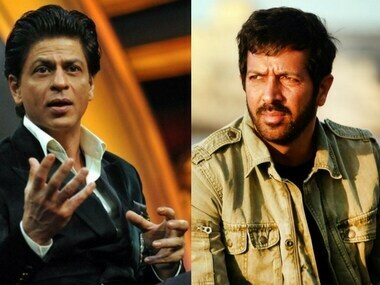 Kabir Khan says he has always aspired to work with Shah Rukh Khan. 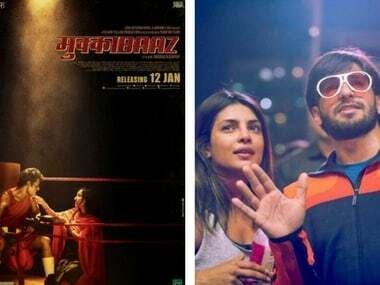 Anurag Kashyap's Mukkabaaz is all set to release on 12 January. Priyanka Chopra is back in the city and is raring to go. Kabir Khan's 83, which will star Ranveer Singh as Kapil Dev will release on April 2019. The film is based on India's 1983 cricket World Cup victory. Kabir Khan reveals that the first schedule of 83 will be shot entirely in London. 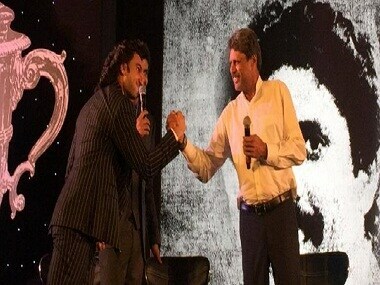 Ranveer Singh plays former Indian cricket team captain Kapil Dev. 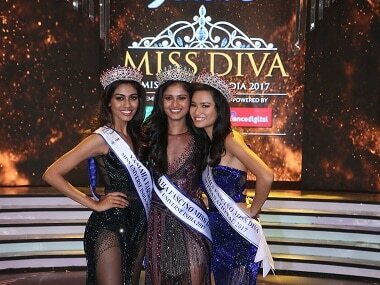 Shraddha Shashidhar to represent India and compete at the prestigious Miss Universe pageant on 26 November in the US. 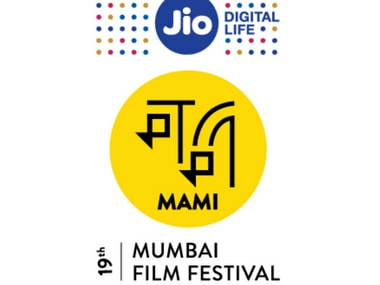 Anurag Kashyap, Kabir Khan, Alankrita Shrivastava, Ayan Mukerji and Nitesh Tiwari will be the directors' panel at the Jio MAMI 19th Mumbai Film Festival.